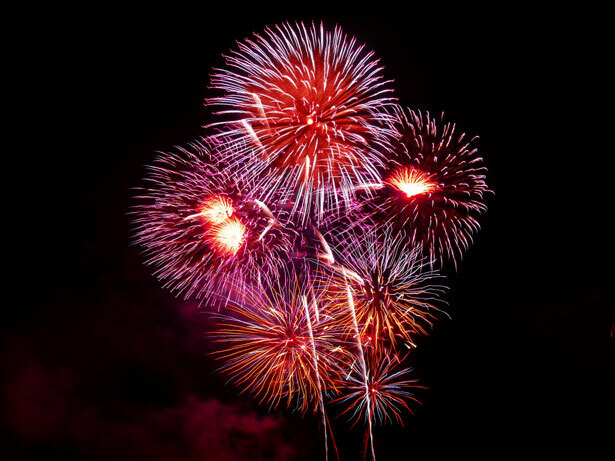 Notify NYC advises us that there will be fireworks near Ellis Island — thus easily visible from the Promenade — tomorrow evening (Sunday, April 22) starting at about 8:15 PM. According to Notify NYC, “[t]here will be a fireworks display near the Brooklyn Bridge tomorrow, [Tuesday, September 19], at approximately 8:30 PM.” No further details are available. Will Fourth of July Fireworks be Visible from Brooklyn Heights?